This look was inspired by the Amazon Prime show The Marvelous Mrs. Maisel. 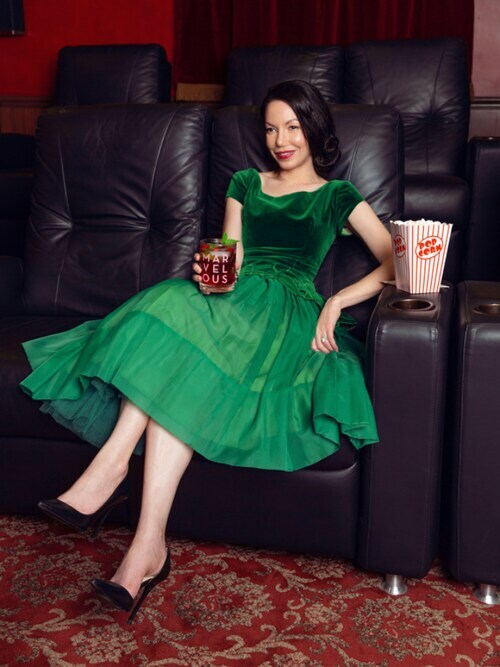 Head over to www.prettylittleshoppers.com to get my recipe for Mrs. Maisel's Marvelous Mojitos I created for the holiday season. l like green. it's so beautiful.